My third book was the beginning of a whole new chapter in my publishing career — and in my life. It’s a memoir of my wife’s paraplegia, the accident that caused it, and how it changed everything. It’s also about drawing and how I discovered its ability to give me perspective and peace.It has been published in hardcover and paperback and even in Korean. It has also spawned all sorts of groups and events as people came to share my discoveries and applied them to their own lives. It’s a funny book — most people who buy a copy end up buying lots more to give to their friends. Fortunately, there are some left. Get yours here. 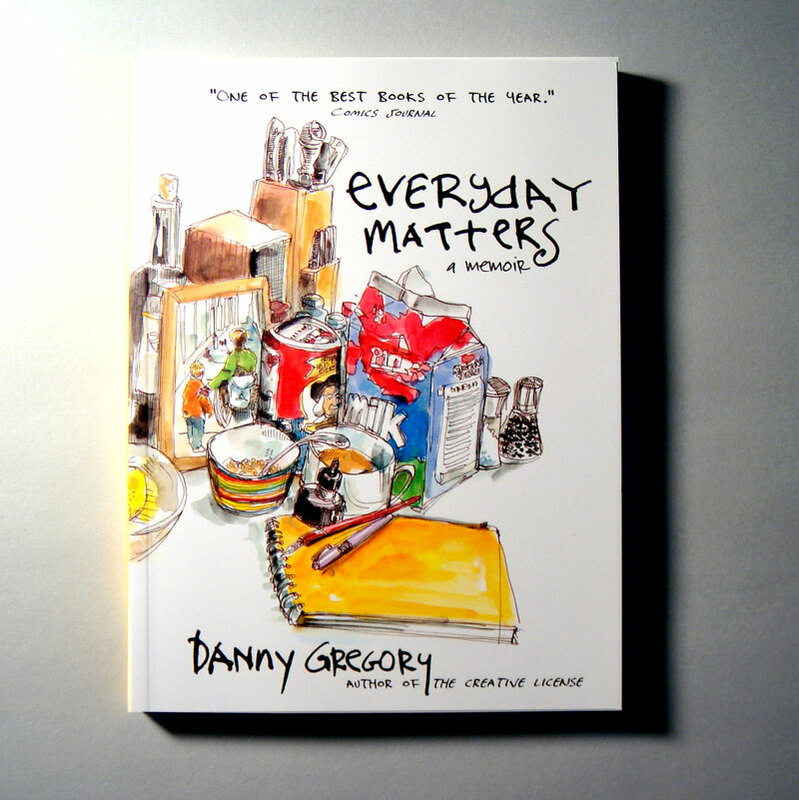 I use your book Everyday Matters in teaching my high school students sketchbook keeping. Thank you for sharing your story with us and opening us up the possibilities of seeing inspiration in the ordinary. My copy has been loved so much by my students that it has been anonymously “borrowed” 😉 Until it’s returned I will share with them your online images and videos. (And reorder a copy for my own library). Got my new book ‘Art before breakfast’, and LOVE IT. absolutely without a doubt the most encouraging book.. I will refer it to everyone..
Is it ok to do,the EDM Challenges listed in your blog and post them on the EDM group on Facebook? I had been doing so, but was told that there was confusion because of the EVeryday In May prompts! 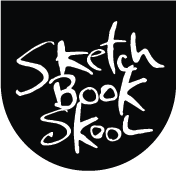 If so, should I just do the sketches and post them without referring to the challenge list? What is the best way to,post them? even the sketch on the cover says it all, just awesome!